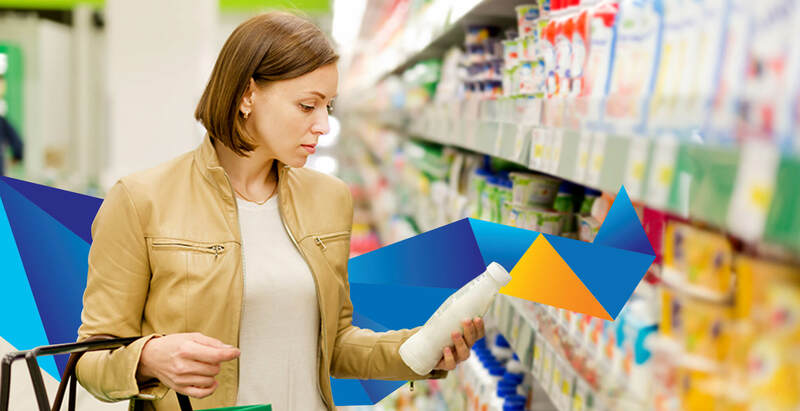 “Connected” consumers are driving a revolution in the CPG industry. With access to a range of new technologies and a wide variety of online resources, consumers are using various channels to search for product information while shopping. They are constantly using multiple channels (not just the physical stores), including their mobile devices, tablets & web to look up product specifications, features, promotions, pricing; and compare with similar products. Consumers have very little attention span and want seamless experience across all channels. Digital Branding is key to the CPG toolkit. At L&T Infotech (LTI), we help retailers become more competitive in the new economy, by connecting the physical world with digital possibilities. We enable disruptive business transformation through the fusion of new-age digital technologies. 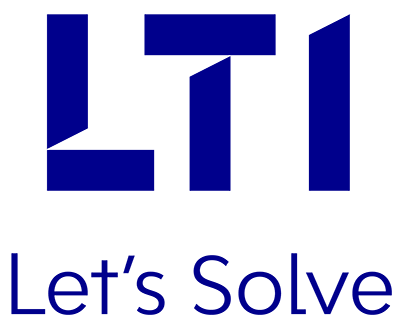 Our expertise includes creation of a Digital Ecosystem (API Management, Integration, Consulting), Consumer Experience (Unified Omni-channel Experience and Enablement, User Experience Design), Personalization (360o View of Consumer and Advanced Consumer Analytics), and Digitalization (Process Digitalization, AI & Machine Learning, and Robotic Process Automation). Our digital experts help clients across the Consumer Goods industry, and determine not only what clients can do with Digital, but also help clients understand what digital can do for them. We enable our clients to design their technology architecture, and select & pilot the right technology & platform to support digital transformation. We have strong competencies in advanced analytics & big data platforms, cloud platforms, smart devices & channels, and digital integration. We help our clients develop, implement, maintain and operate digital solutions by identifying, assembling and orchestrating digital assets in an agile mode. We offer out-of-the-box innovative SaaS business platforms and ready-to-deploy industry-specific digital solutions across the value chain. Increased consumer penetration and unified consumer experience.